With the game tied at 55 each, Sean Anderson stole the ball and netted a layup to give the Tigers the dramatic win over the Falcons. 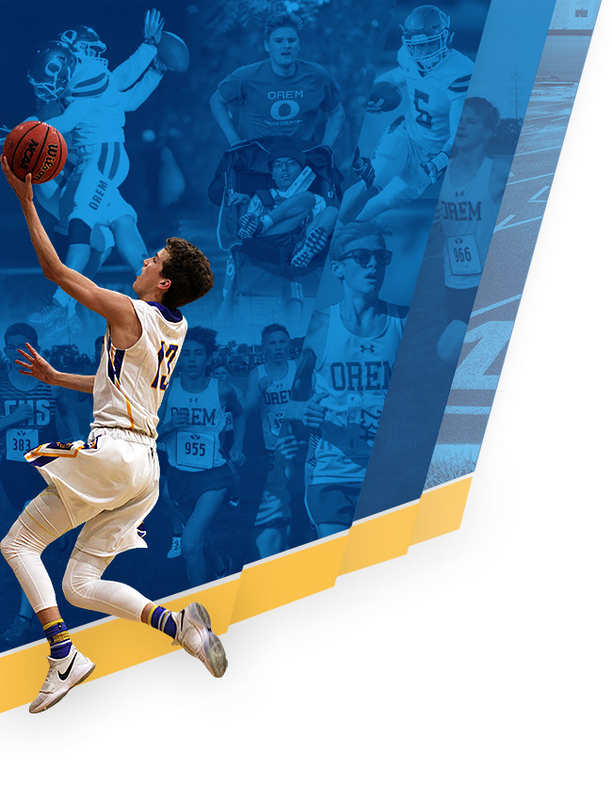 Puka Nacua lead Orem with 18 pts. While Marcus Draney paced Skyridge with 13 pts.